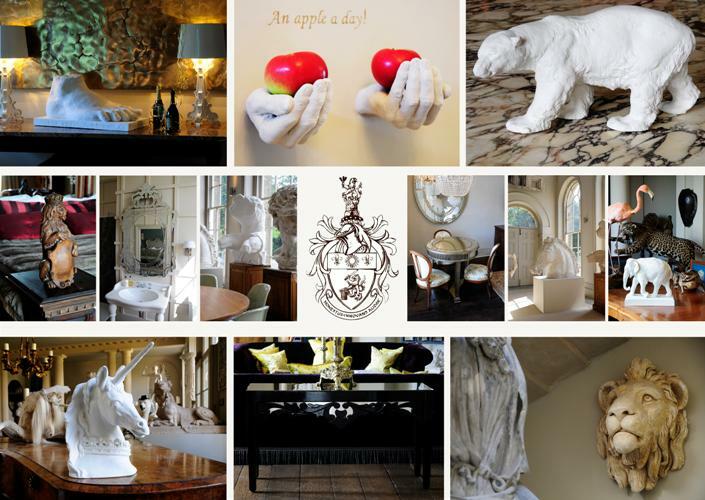 We are proud to introduce to you Aynhoe Park Interiors, an exclusive range of inspirational, original and reproduction furniture, mirrors, lighting and plaster casts exclusively accessible to the design trade and private clients. We believe that everyone should have access to high quality furniture and therefore every product available in 'The Shop' is exclusive to us because it has been designed by James Perkins, owner and restorer of Aynhoe Park. We are confident that you will agree this unique collection will compliment any space and will add an air of glamour to your home or portfolio.